Dewayne Johnson, a 46-year-old father of two, was the first of more than 4,000 cancer patients to allege that glyphosate -- the key ingredient in Roundup -- is a carcinogen. Johnson is dying of Non-Hodgkin’s lymphoma. The case centers on the question of whether Monsanto was aware of the cancer-causing risks of the product but deliberately chose not to warn consumers of the dangers. Two months ago, a jury awarded Johnson $39.2 million in compensatory damages and an additional $250 million in punitive damages after determining that Monsanto acted with "malice" and that its weed killers Roundup and the professional grade version RangerPro contributed "substantially" to Johnson's illness. 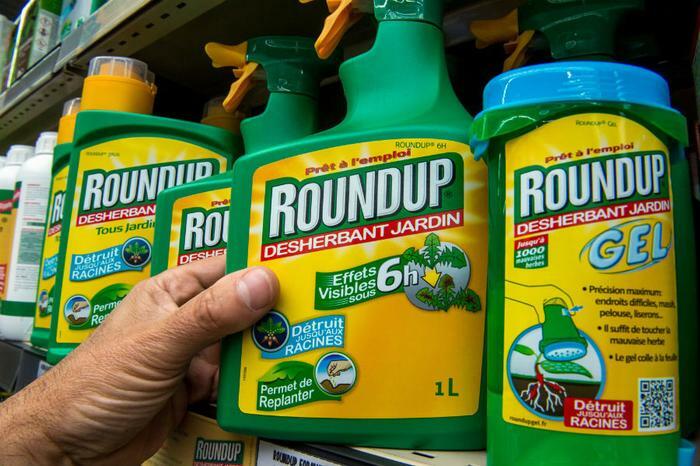 However, on Wednesday, San Francisco Superior Court Judge Suzanne Bolanos tentatively granted Monsanto’s request for a new trial, which could ultimately lead to the $250 million in punitive damages portion of the award being dropped. In a written ruling, Bolanas said the plaintiff "presented no clear and convincing evidence of malice or oppression to support an award of punitive damages." The judge gave attorneys on both sides until Friday to submit written arguments before she makes a final decision. Bayer, the company that purchased Monsanto in June, said it agreed with the judge’s tentative ruling. The company said hundreds of studies indicate glyphosate doesn’t cause cancer. “The jury’s verdict was wholly at odds with over 40 years of real-world use, an extensive body of scientific data and analysis, including in-depth reviews by regulatory authorities in the U.S. and EU, and approvals in 160 countries, which support the conclusion that glyphosate-based herbicides are safe when used as directed and that glyphosate is not carcinogenic,” Bayer said in a statement.